‘Marketing with Blogs’ so far is a tool to put to work for you and be able to measure an accurate response. For this reason alone, the savvy business owner would not be wasting time should they put this tool to work. 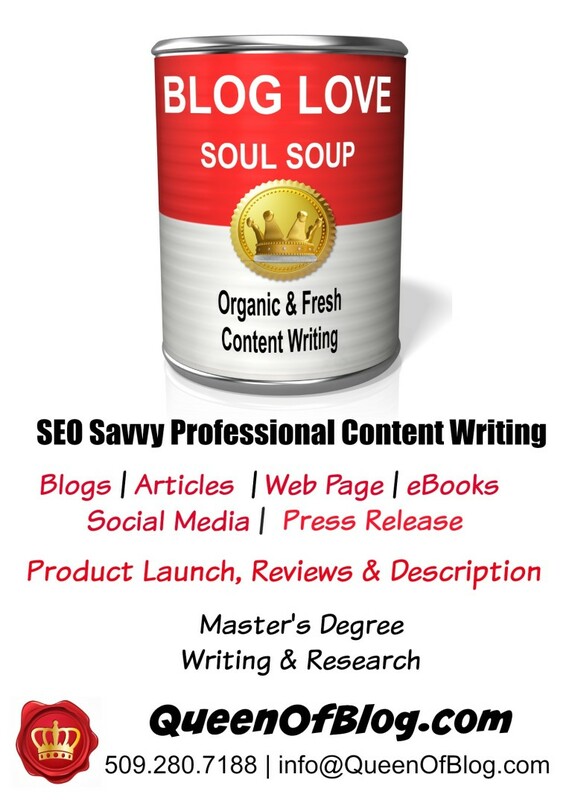 Take time to write them or hire a savvy SEO content writer to produce them – but, don’t miss this very affordable opportunity to promote yourself online. You could justifiably ask me how in the world of the complicated online advertising and marketing arena could I make, let alone prove this assertion! Good! 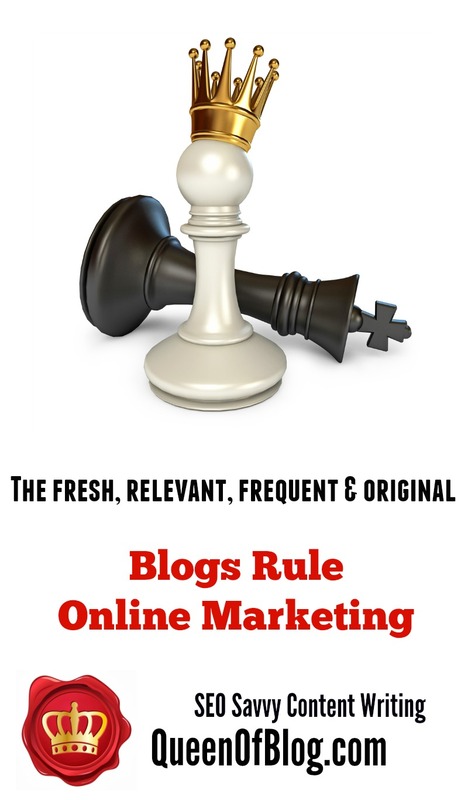 Now we’re getting somewhere because I can set out many reasons for my conviction regarding the cost effective and unequaled efficiency of ‘marketing with blogs’. The Internet is read with digital reading devices called ‘robots’. They do not play ‘personal client’ favourites or have a preference for this product or that; they read what they are instructed to read and these instructions are fed to it daily by those of us who search the web to find answers to our questions. Millions of users are daily hunting down the best deal the marketplace can provide them with. It is, without a doubt, the most democratic gathering of people in the history of the world. Every time you type in keywords or phrases into the search bar of any search engine, you vote. That information is then organized into vast databases; which then are called up whenever that keyword or phrase is typed in. It gathers momentum, authority, relevance and all of this is measured, categorized, and referenced. This is exactly what you need to know about, how to harvest those keywords & phrases and begin your venture of marketing with blogs. Its vital, therefore, to stay informed and current as to what these ‘Bots’ are reading...that is called ‘Bot Food’! 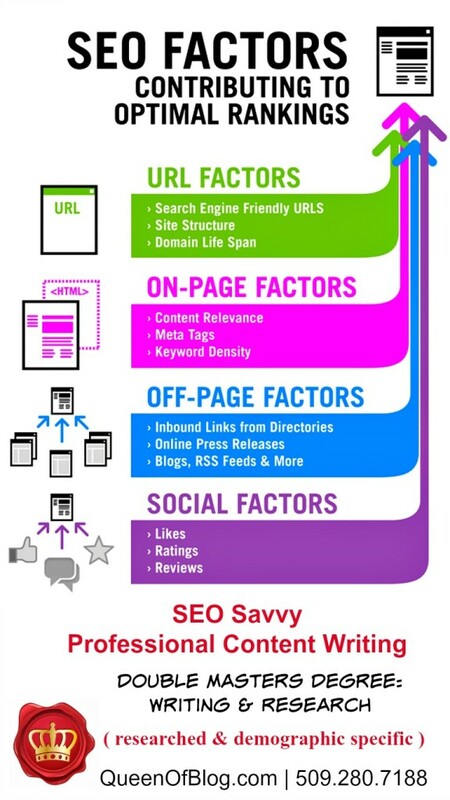 When you consider this, you’ll see that there are essentially two market places you are satisfying when you correctly write seo content for the Internet. Knowing how to do this, beginning with the way your website content is written is the smartest move you can make. How much would that cost you? Well if you write it yourself, it’ll cost you the time it takes to get it done. If you, like most business owners run your concern, single handedly, its likely that you’d rather stab yourself to death with your pen! That being the case, you’ve just become my perfect prospect! Ask yourself this question: ‘how much will it cost me to ignore this task?’ Much, in a word- much. ‘Marketing with blogs’ is something you need to do unless, of course, you’ve a deep pocket to spend on traditional advertising. If you’re informed enough to use a WordPress as a website foundation, then you are already in the same reading queue as the biggest search engines built on wordpress’ such as Google, Ebay, YouTube and thousands of other vital directories. When you elect to do your marketing with blogs you just left thousands of dollars IN the bank rather than write the checks to take it OUT of the bank. Gee, I wonder if I now have your attention. Yes, I am enthusiastic about this subject but not overly so and I can prove it. 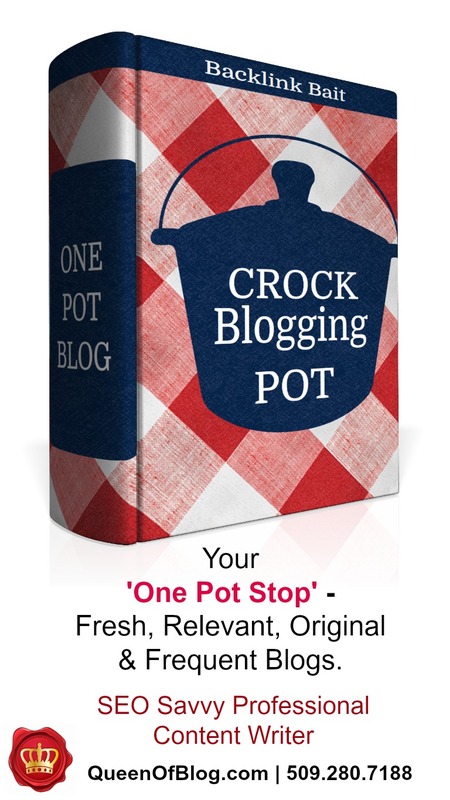 Marketing with blogs is pure gold. You can create sales funnels, write blogs in the category of ‘product reviews’, ‘what’s new’, ‘feature a product or client’, ‘press releases’, etc., etc. 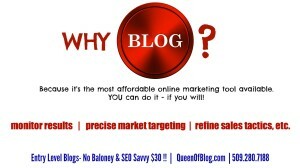 Let me help you set out an online strategy and begin your venture in marketing with blogs. I hold a double Master’s Degree that is relevant to this task and I really love my job.